« What is a Hackathon? 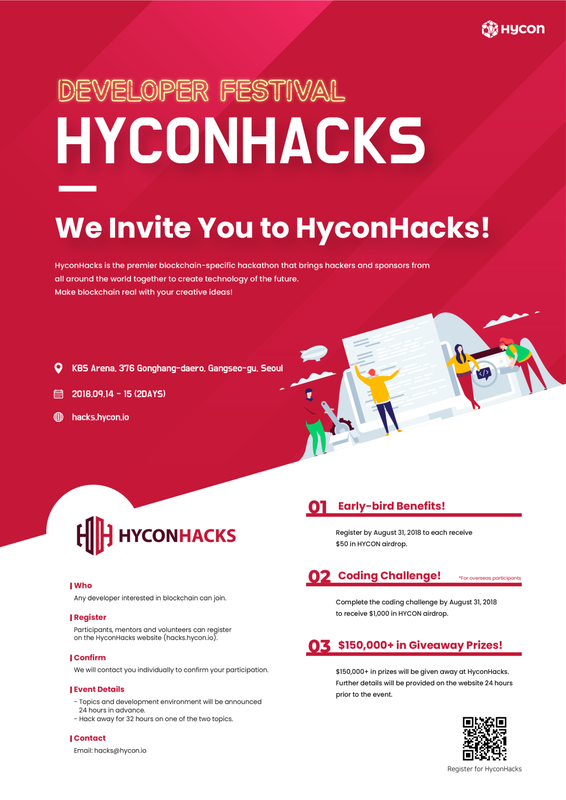 We invite you to HyconHacks! 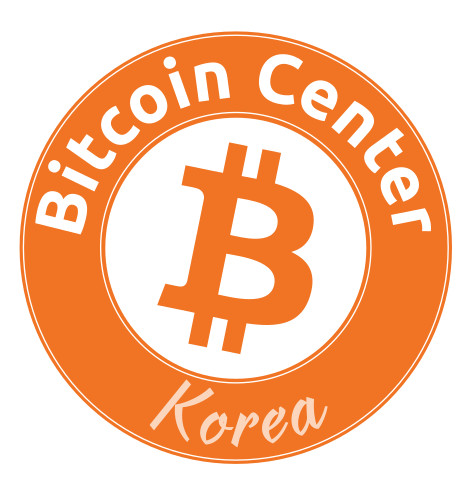 Make blockchain real with your creative ideas!